Vastu is an art of architecture designing and property construction. If you seek professional support to make your property vastu compliant or to design property layout in accordance with vastu norms, look no further than KK Property. We are a known name, offering vastu consultancy for old and new residential and commercial properties. The agency is based in Delhi, India and we can be contacted anytime for scheduling a property visit. 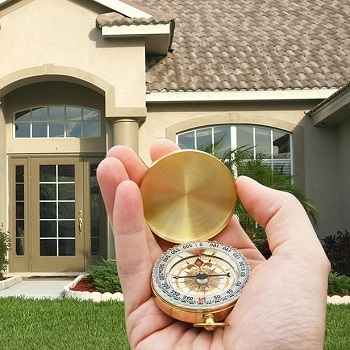 A team of vastu consultants will be at your place on time to render solutions complying with the codes of vastu. The fee we charge for our services is reasonable, so contact us anytime.